ThemeParkMama: Chick-fil-a New Menu! Giveaway Ends May 1st! 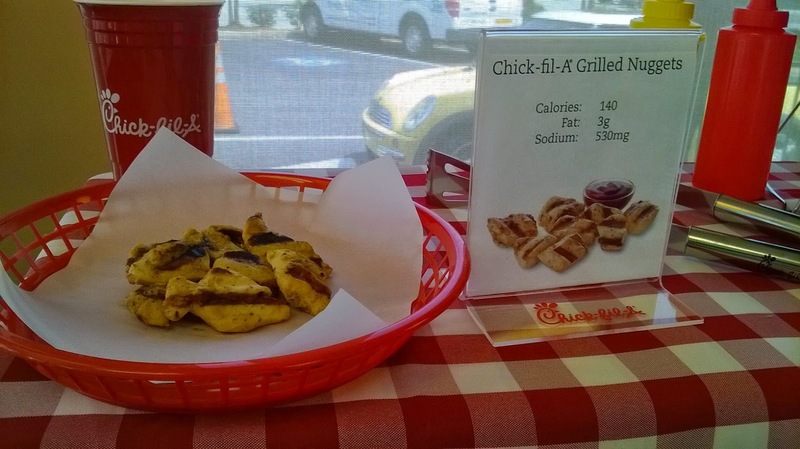 Chick-fil-a has brought the basic grilled chicken to a whole new level of YUM! My kids and I had a chance to review the some of the new products from Chick-fil-a. Lets start with the new grilled chicken nuggets yes GRILLED! So to start off its a much better health option to the normal fried. They are thicker tastier, and just plan Awesome! Did you know Chick-fil-a has a 6 sauces to choose from??? My personal favorite is the Polynesian sauce which is a sweet sauce but Cindy a host at Chick-fil-a told me to try taking the Chick-fil-a sauce which is like a mustard/mayo combo (okay so I don't care for mayo but I am always willing to try something once) and dip your nugget into it and then dip it into the Polynesian sauce...............I tried it...................wow it was soooo good the perfect combo of tart and sweet. 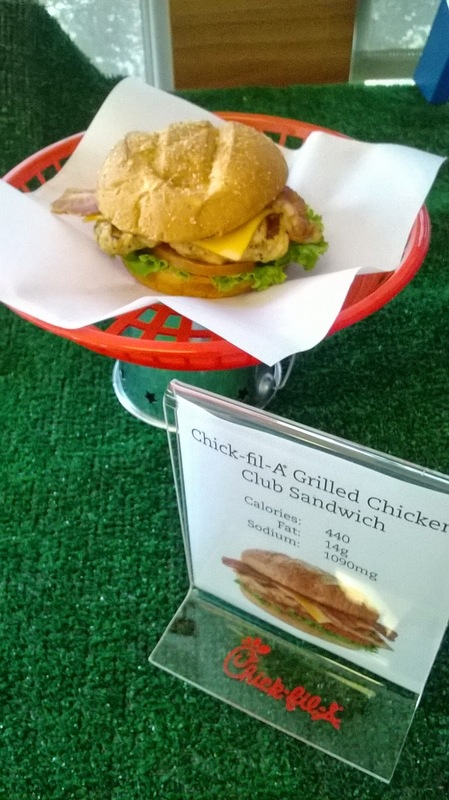 The Chick-fil-a Club is now on a wheat bun with Colby-Jack cheese ,lettuce, tomato, Applewood smoked bacon and of course a new grilled chicken breast. Another item off the menu that is so tasty. I had brought one home and my son asked me what I was eating I told him he asked if he could have some so I cut it in half and he ate the whole thing. How great is it to know I have a "fast food" place that I can actually get something worth while for my child to eat. I like not having to feel bad that I am giving them fast food when its really more health food. 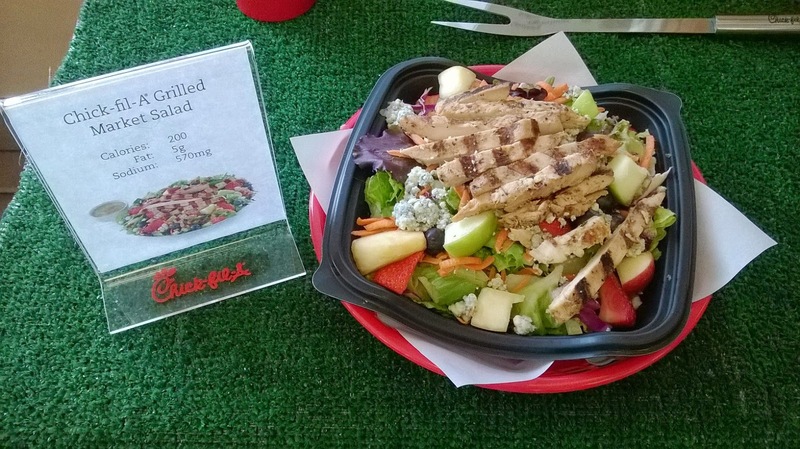 They also have a Chick-fil-a Grilled Chicken Salad which looked good but I was to full to try. Did you know that almost everything in Chick-fil-a is hand done right there at the restaurant? Chick-fil-a has fresh produce sent to their stores daily, and go through Sunkist lemons like candy making there lemonade right in the restaurant. I was shocked at how much name brand items they used to make their food products like Sunkist, Oreo, Hershey's, and more much of which I would find in my own home. The grill on which Chick-fil-a makes their all new Grilled Chicken sandwiches took over 11 years to design, its like what you would find in your backyard only shaped like a fryer. At Chick-fil-a they bread their own chicken, bake there own cookies, the only thing they don't do is make the waffle fries. My review was hosted by the 2885 Orange Ave, Orlando, FL Chick-fil-a which was insanely busy when I had arrived and yet I would never had known how many people were coming and going because the staff was on top of their game helping and serving everyone and no one was in a bad mood or complaining it was a very over the top pleasant experience which I plain to return to this Chick-fil-a every time I am in the area for the great service! Thank you! 5 Winners will receive 2 Chick-fil-a gift cards which for the months of May, June and July you will receive a product, for the month of May you get a grilled chicken sandwich for June a grilled chicken club and for July a choice of either grilled chicken sandwich. 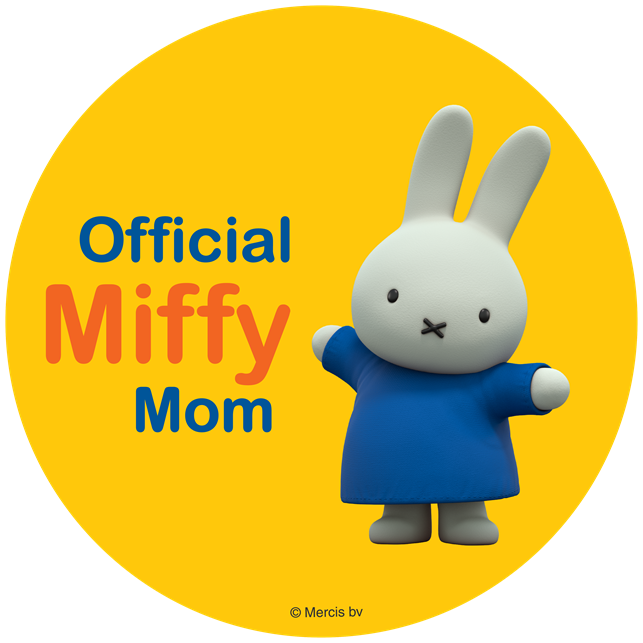 Contest open to U.S. residents only. 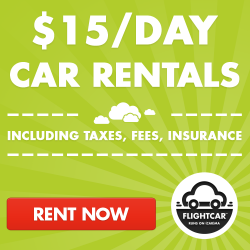 Contest will end May 1st!